Arizona judges can award several types of alimony, called spousal maintenance in Arizona. The effect of a spouse’s retirement varies depending on whether the maintenance was awarded for a limited duration or long term. For example, if a spouse receives rehabilitative spousal maintenance, which is intended to help a spouse obtain education or training to improve her earning potential, the paying spouse’s retirement might have little effect, particularly if he retires toward the end of the support term. However, if the court awarded permanent maintenance, the paying spouse’s retirement may have an impact if it significantly changes his income level. Arizona courts can modify spousal maintenance for a “substantial and continuing” change of circumstances, such as significant income changes or changes in an ex-spouse’s ability to work. 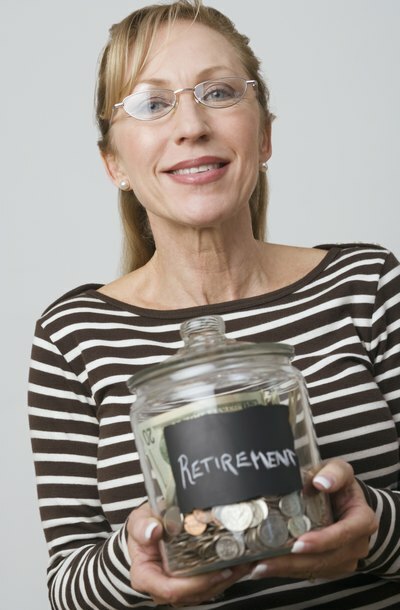 Retirement is a continuing circumstance and could be a substantial change, depending on the situation. However, Arizona spouses can agree at the time of their divorce to make their spousal maintenance arrangements ineligible for modification. If both spouses agree to this, the court cannot later modify maintenance, even if there has been a substantial and continuing change of circumstances. Arizona courts can modify child support based on the retired ex-spouse’s changed income. Arizona uses the “income shares” model of child support calculation, which allocates a child’s support costs between the parents based on each parent’s share of their combined incomes. For example, if a noncustodial parent earns 55 percent of the parents’ combined incomes, he must pay 55 percent of the child’s support in an amount determined by Arizona’s guidelines. Thus, if retirement changes the paying parent’s share of the combined parental income, child support may change. Courts rarely approve of a parent’s efforts to reduce his income specifically to avoid or eliminate his child support or spousal maintenance obligations. If the court feels a parent is retiring or taking other voluntary actions to reduce his support obligations, the court can impute income to that parent; in other words, attribute income to the paying parent that he doesn’t actually earn. However, if the paying parent’s actions are reasonable, such as retirement under normal circumstances, the court may not treat the retirement as an attempt to avoid support obligations.